Make Money on Your Money. You might not have a hundred million dollars to invest, but that doesn’t mean your money can’t share in the same opportunities available to others. You work hard for your money; make sure your money works hard for you. Achieve Self-Determination and Independence. When you build wealth, you may be in a better position to pursue the lifestyle you want. Your life can become one of possibilities rather than one of limitations. Leave a Legacy to Your Heirs. 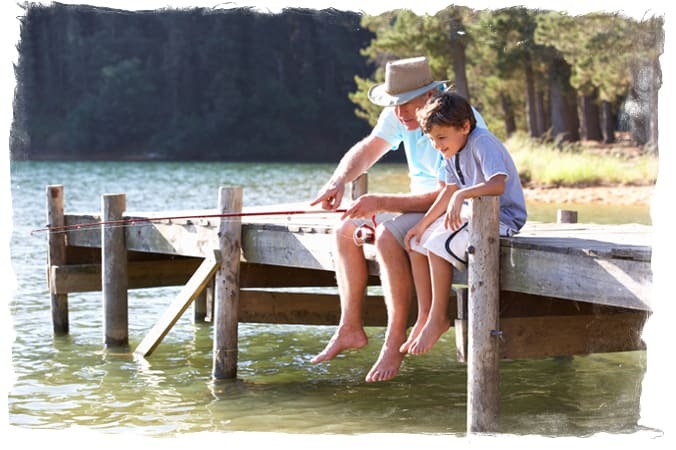 The wealth you pass can have a profound impact on the next generation, providing educational opportunities, the capital to start a business, or financial support to your grandchildren. Support Causes Important to You. Wealth can be an important tool for impacting the world in a meaningful way. So, whether your passion is environmental, the arts, or human welfare, you can use your wealth to effect positive changes in your community or around the world.